Earrings make a wonderful holiday gift. There are as many styles of earrings as there are stars in the sky. 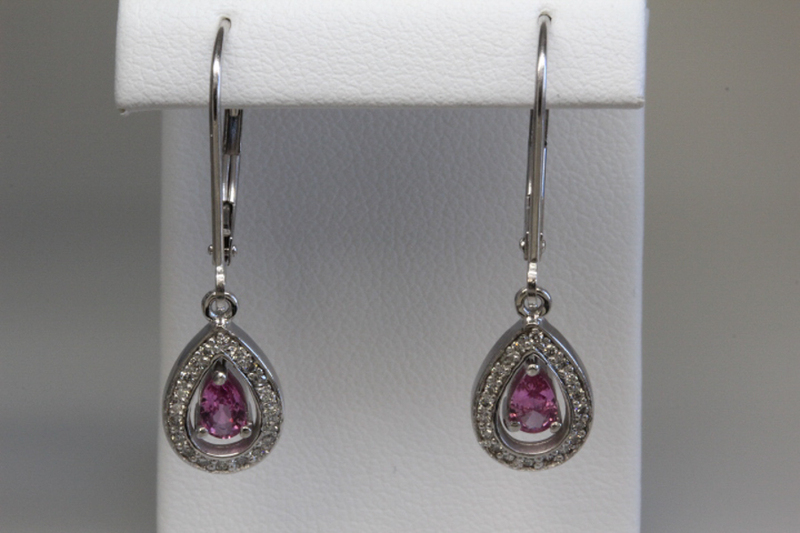 At Richard Dolgin Private Jeweler we have a vast collection of earrings in different styles and all price ranges. Earrings make a perfect gift because you don’t have to know a correct size. We have many different earrings with vibrant color gemstones, from red, blue, green to beautiful clear diamonds. The choices are vast and we have many different styles to appeal to many different tastes. I always recommend the classic diamond solitaire earrings, which can be worn to a formal affair or on a daily basis. They are a wonderful addition to any jewelry collection. We carry diamond studs in all sizes and shapes to accommodate any budget. We also carry classic pearl earrings and many fashion silver earring designs. From huggies that wrap around the earlobe to dangles, to studs that fit on the earlobe, we have all the basics covered in our collection at Richard Dolgin Private Jeweler. Throughout the year we have completed many earrings, custom designed in our jewelry shop. Here are some of our basic styles of earrings that we have in stock. Custom crafted at Richard Dolgin Private Jeweler. Now is the perfect time to finish your holiday shopping. Our earring collection makes a timeless gift that will be worn for years to come. Stop in to Richard Dolgin Private Jeweler for free gift wrapping, free parking, and wonderful service.